olive oil - Foodimpex Inc.
Olive oil is the natural oil obtained from olives, the fruit of the olive tree. 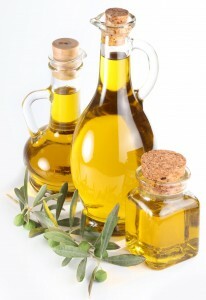 The oil is produced by pressing whole olives. Plays a big part of the Mediterranean diet, and people now eat it worldwide. 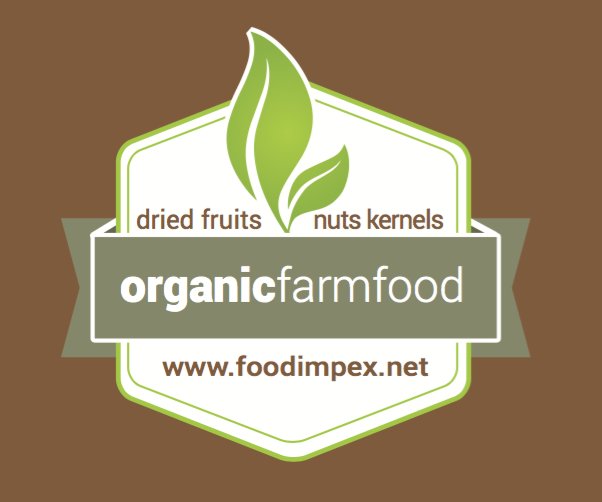 we have conventional or organic types. bulk or retail packs are available. we have alternatively IBC tanks on a pallets.